Partech are fast becoming the go-to name in the Chinese wastewater management world thanks to their innovative, accurate and reliable products, and world-class customer care. Just three short years since they began working with a formal distributor in China, Partech’s presence continues to go from strength to strength. In collaboration with distributor Beijing Science and Technology company, Ben-Hua, Partech exported more than £350,000 of products in the last year alone. 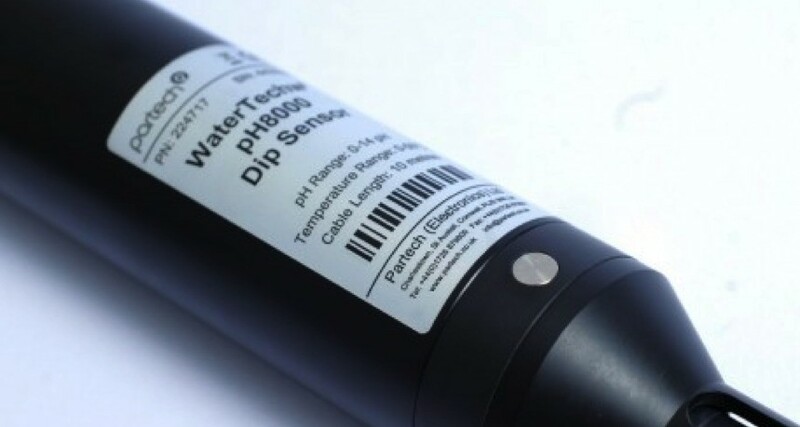 In one of their recent successes, Partech’s Watertechw2 pH8000 and Turbitechw2 LA sensors were installed in more than 20 water plants across the country and the customers are thrilled with their cost-effectiveness and stability. The success in the Chinese market is further proof that Partech’s focus on the export market is working, having recently doubled sales in Malaysia and Indonesia. Join our happy customers around the world. Speak to one of our sales engineers today and find out how you can make waste water management a breeze.